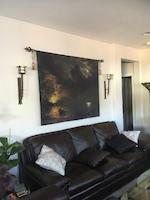 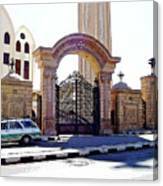 "Gates Of Archangel Michael Cathedral" by Debbie Oppermann. 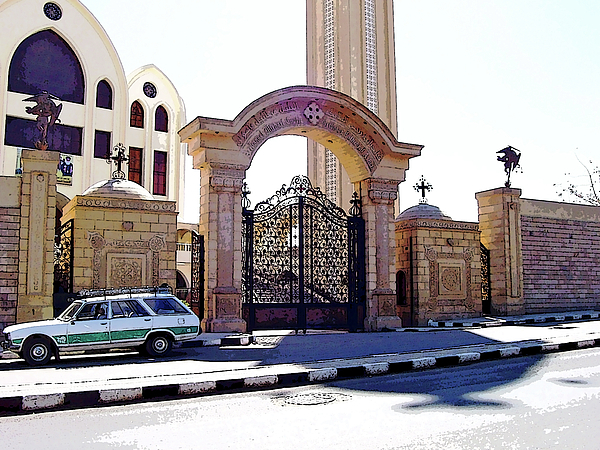 The Archangel Michael Coptic Orthodox Cathedral in Aswan is a modern christian church that was consecrated in 2006. This is the largest and most modern cathedral of the Christian minority. 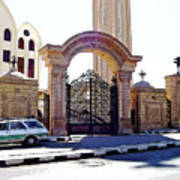 A large proportion of Aswan's population is Coptic Orthodox. 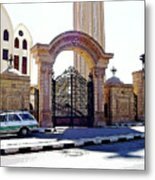 The gated main entrance is beautiful with it's stone and iron work and the elaborate arch is inscribed with the name of the cathedral in both egyptian arabic and english.